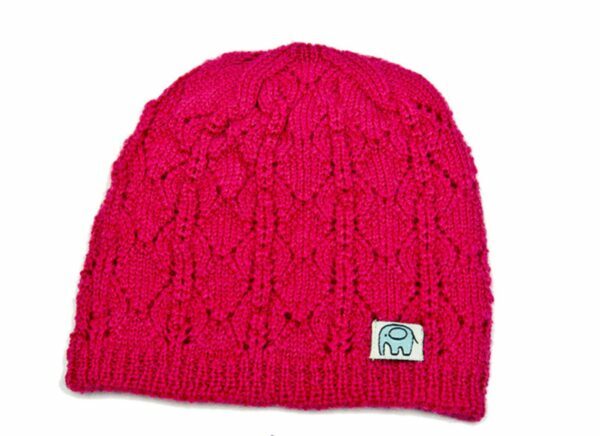 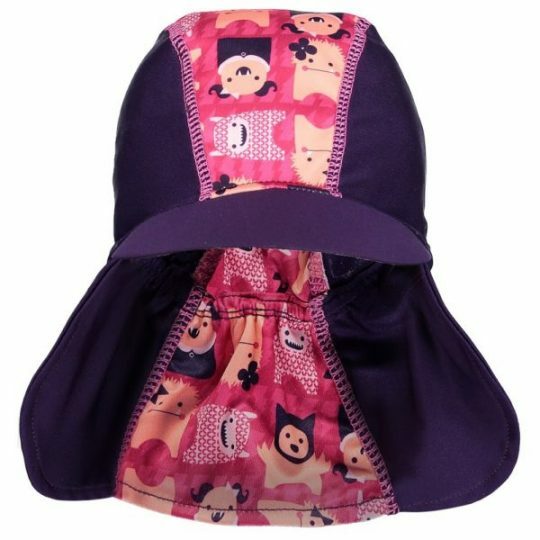 Whoever said babies couldn’t be warm and stylish never discovered the Uimi Ella Lace Cap. 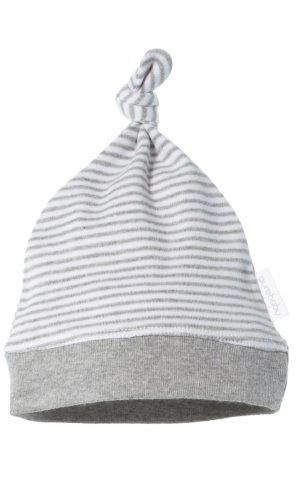 This gorgeous baby beanie is made in Australia from extra fine merino wool. 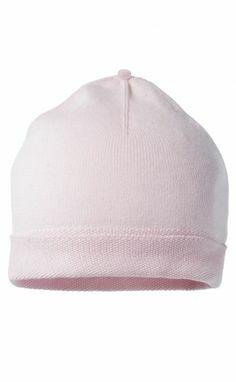 Available in size 00 only.